Edgar Allan Poe’s “great continuous convulsion” speaks very naturally and very intensely to the adolescent spirit: passion, love, hatred, murder, primal desires and fears, a desperate pursuit for meaning in a corrupt world. The tales of Edgar Allan Poe capture a universal adolescent essence, and few things deserve to be taken as seriously as adolescence. Adolescence is a search. Adulthood is dealing with the discovery. What Fitzgerald says about Poe is also true of other works of speculative fiction. Though dismissed by some as frivolous, if not lowbrow, speculative fiction often brilliantly tackles difficult, universal issues in a way that is both entertaining and enlightening. 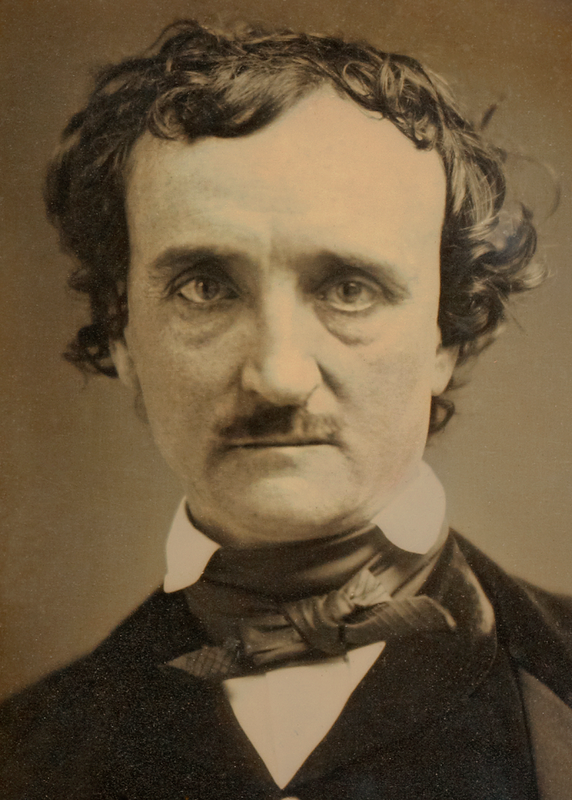 Poe was a pioneer of the genre who blazed the trail for many others, including H.P Lovecraft, Robert E. Howard, and Stephen King.